Is the #MigrantCaravan a way out for migrants fleeing violence and poverty at home, or an opportunity for foreign intelligence personnel and terrorist groups to undermine the United States? 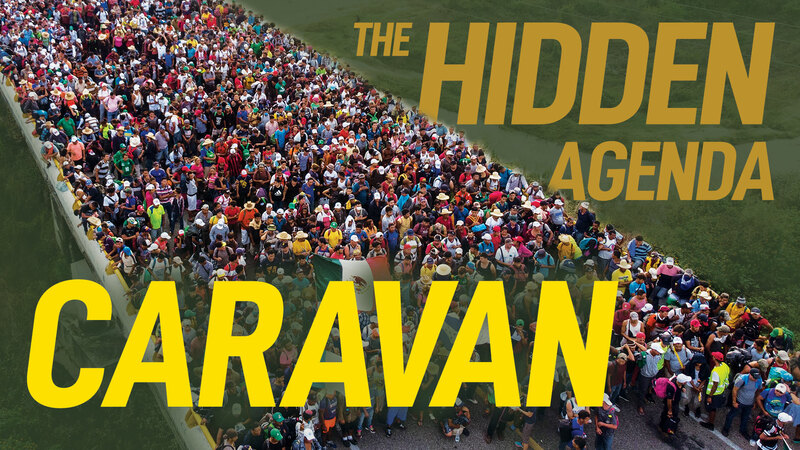 In 2018 migrant caravan became a hot button issue in the midterm elections. #Border protection and security is one of the most important concerns of any country. In this video we discuss who might be the biggest beneficiary of the #Honduras migrant caravan. Re: EmWU there is no link on this.. Just an Oversized photo .. Need a Link! Thanks!